Wisconsin senior Connor Medbery fell to Olympic gold medalist Kyle Snyder of Ohio State, 6-3, in the heavyweight final at the NCAA Division I Wrestling Championships on Saturday night in St. Louis. Medbery finished his year at 29-2, with his only two losses coming to Snyder. Isaac Jordan wrapped up his career at Wisconsin by finishing fourth at 165 pounds, losing the third-place match to Michigan’s Logan Massa 11-2. Jordan finished his senior season 27-6. Penn State won the team competition for the seventh time and second in-a-row, collecting 122 points. Ohio State was second with 106. The Badgers finished 13th with 39.5 points. Penn State’s title marked the 11th straight year that a Big Ten school has claimed the NCAA Championship. 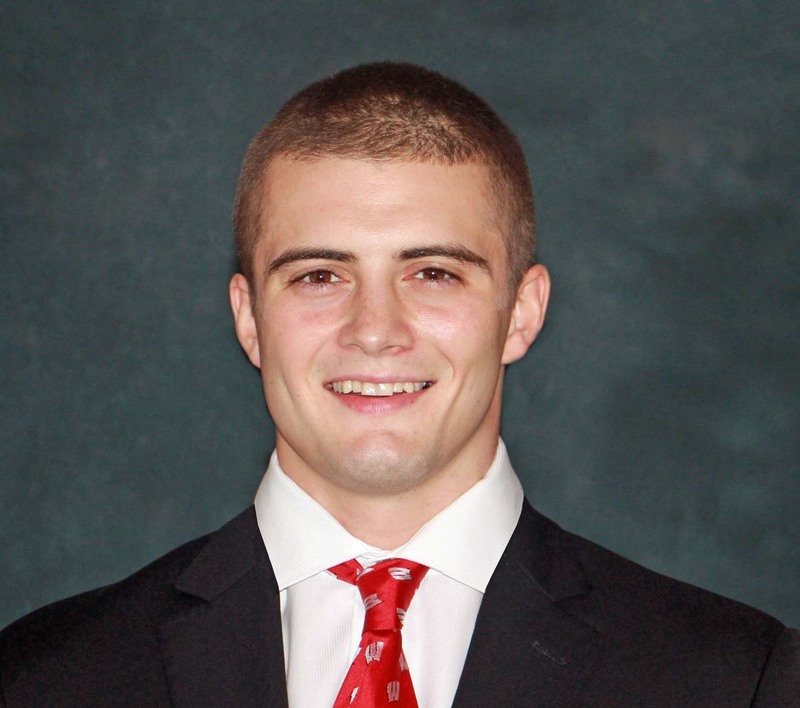 Junior Isaac Jordan wrapped up his season as a national runner-up for the Wisconsin wrestling team at the 2016 NCAA Wrestling Championships on Saturday night at Madison Square Garden. Jordan’s bid for a perfect record ended by three-time national champion Alex Dieringer (33-0) of Oklahoma State and Jordan finished with a stellar 29-1 record on the season. Jordan dropped a 6-2 decision to Dieringer at 165 pounds but held the four-time All-American to his tightest match of the tournament. 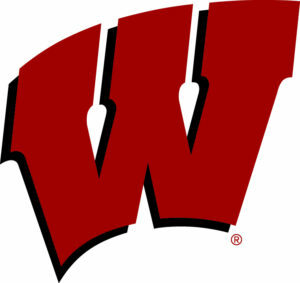 Jordan became Wisconsin’s first finalist since 2014. Wisconsin has had 15 individual runner-up finishes in program history. UW finished in 23rd place in the team standings with 20 team points. Fellow Big Ten Conference member Penn State took the national team title with a total of 123 team points. 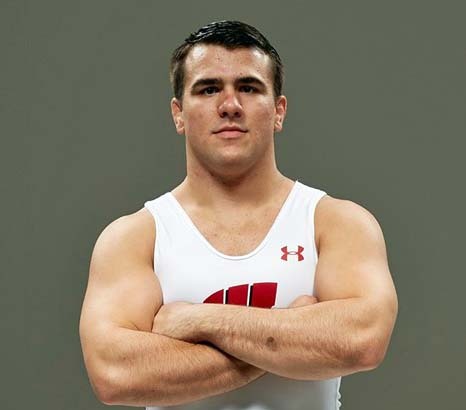 Wisconsin junior wrestler Isaac Jordan advanced to Friday’s quarterfinal after sweeping his first two opponents in the opening sessions of the 2016 NCAA Wrestling Championships on Thursday at Madison Square Garden. Jordan (27-0) collected two major decisions on the day at 165 pounds to clinch his spot in the quarterfinals where he will face Nebraska’s Austin Wilson. Jordan has a 2-and-oh record against Wilson after pinning him in the 2014-15 season at the 32-second mark and defeating him by a major decision (8-0) in this season’s regular season dual. The quarterfinals get underway Friday morning.